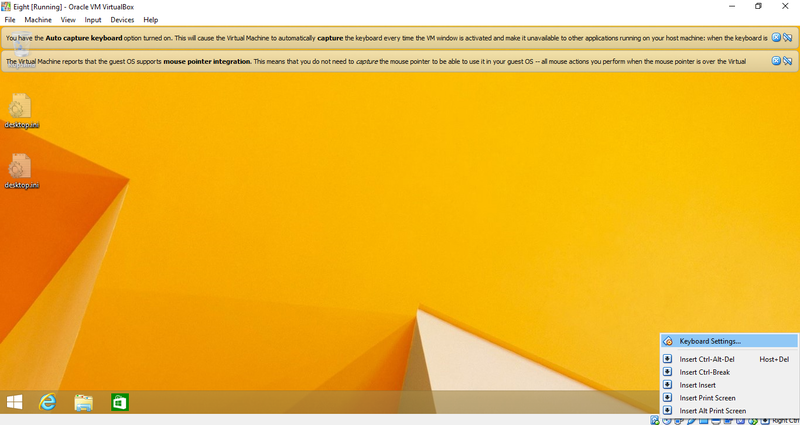 If you desire to use VirtualBox comfortably and with pleasure, surely one day you would need to resize the app picture to full-sized form mode. 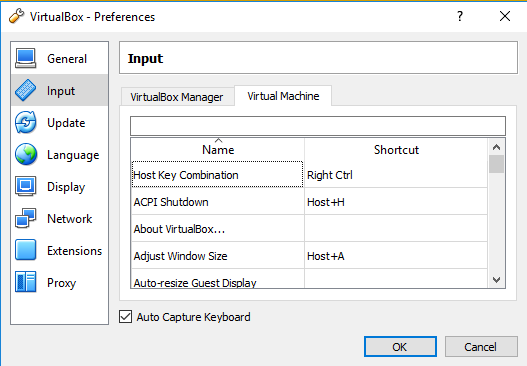 In this article I will describe several ways how to make a full screen in VirtualBox via main menu or via the hotkeys combination. The full screen mode gives the user several attractable possibilities. At first, if you are going to play some game in it, for the full in-depth interaction with the game window you would for sure need to resize the app form to full screen, because only in this case the immersion into the game process will be full-scaled and unforgettable, and you will get the real pleasure from it. On the other hand, if you are working with the browser or text editor, in windowed form everything will be all right, but if you switch to full-sized form, the impression from the work will be more deep and intense, the amount of working space will increase and you will be able to see even more. As you can see, the full-sized form mode is very useful and required feature, and without it you work will be limited and scoped. So, how to make a full screen in VirtualBox? The first way is using the main (i.e., upper) menu. 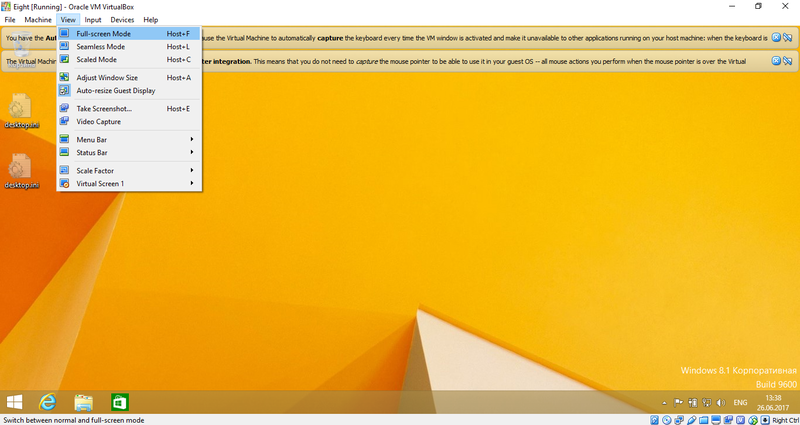 In order to resize the working virtual machine environment to full screen representation, click View category and then choose the Full-Screen Mode item in the defined menu section. As a result, the title bar will disappear and you will receive the full screen view without edges and scroll bars. Another principle to obtain the same result will be pressing the Host + F hotkeys combination. By default, the Right Ctrl button is assigned as the Host button in VirtualBox environment. You may change it by making a right click on the lower right screen corner and selecting Keyboard Settings menu item in the pop-up dialogue menu. In the new displayed form you may assign another Host Key combination and attach it to the used in the app sequence. As you may see, the method how to get full screen in VirtualBox is very simple and intuitive, and you don’t need to mess around tons of menus and controls in order to find the correct sequence of buttons to achieve the desired result. The whole method is absolutely clear and straightforward, so use it any time you need to improve your usability process in Oracle VM VirtualBox.